For years people have been trying to preserve the rarest of pepes from being stolen. Thanks to Bitcoin and Counterparty we can associate these Rare Pepes with tokens to make them truly rare. Now Pepe’s can preserve their rareness and actually be traded on the market. 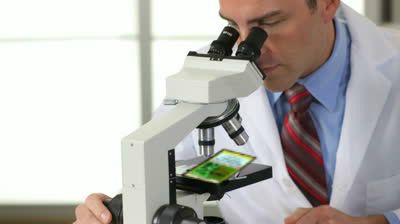 Our experts at the Rare Pepe Directory certify Pepes rare and give that info to Pepe wallets such as Rarepepewallet.com. When someone sends you a Pepe token and it appears in one of these wallets, you can take comfort in the fact that it is indeed rare.